I designed RM101 to meet the growing need for risk management training. This online course is designed for faculty who do not have a background in adventure education, but teach field-based courses. However, RM101 will be useful to anyone who teaches mature students in the great outdoors. This online course is designed to highlight your blind spots with respect to field-based education. By the end of the course, you will be better able to recognize and manage human and environmental hazards in the field in order to greatly reduce the likelihood of a serious incident. RM101 walks you through a framework for managing risk in which you 1) learn to identify hazards in the field, 2) assess whether these risks are worthwhile given your mission and goals, 3) decide whether to avoid, reduce, or manage these risks when teaching in the field, and 4) regularly review your risk management practices, procedures, and protocols. The course contains fifteen video lectures (approximately 75 minutes of video), self-quizzes, online discussion forums, and supplemental planning materials to help you teach better, safer field courses. 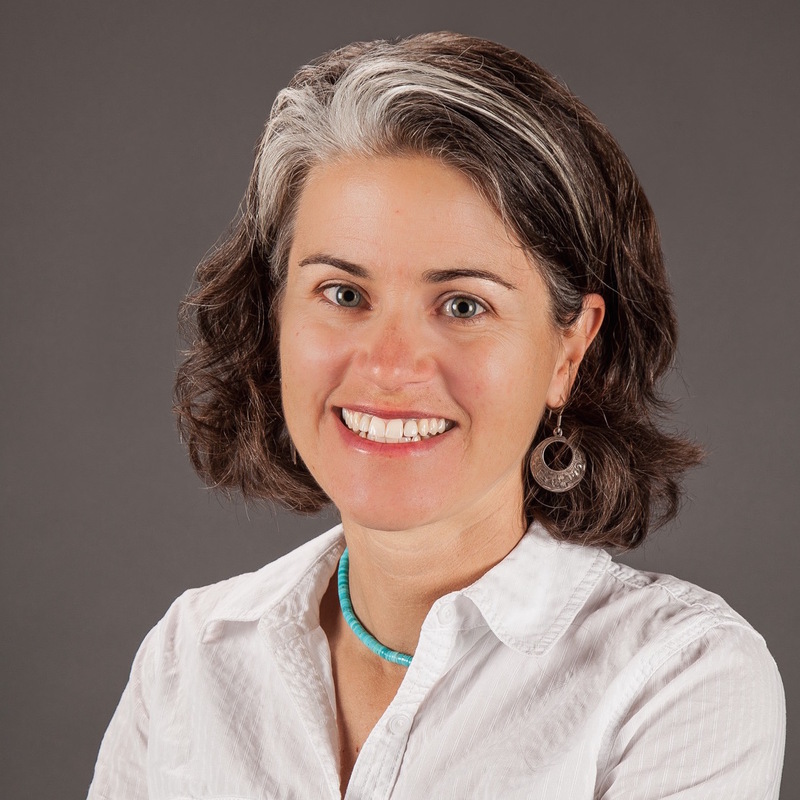 Angie is the associate director of education for the Landscape Conservation Initiative and a Senior Lecturer in Environmental Science at Northern Arizona University. Angie has taught field-based courses across the western USA and Mexico for Northern Arizona University, the Wild Rockies Field Institute, Prescott College, and Outward Bound. She is the director of the Doris Duke Conservation Scholars Program @ NAU and the former director of the Grand Canyon Semester and the Summer Conservation Experience. She holds a doctorate in aquatic ecology and her research focuses on the conservation and management of desert streams and springs.